Oregon is keeping that California pipeline strong with signing multiple recruits from California, especially in Southern California, right in the backyard of UCLA and USC. 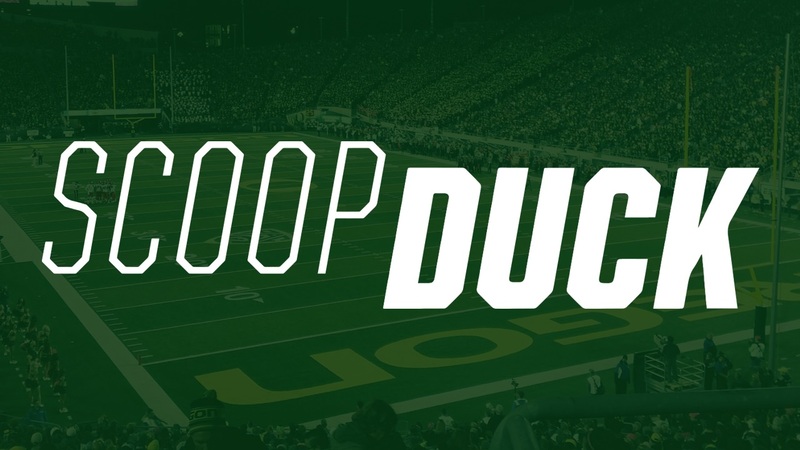 The defensive coaches are looking to sign multiple defensive backs in the class, with Oregon looking to be multi-facet in the defensive game with running several defensive backs out there since a few teams in the conference are looking to transition more to the passing game. The staff has been talking to four star 2020 Harbor City, (Calif.